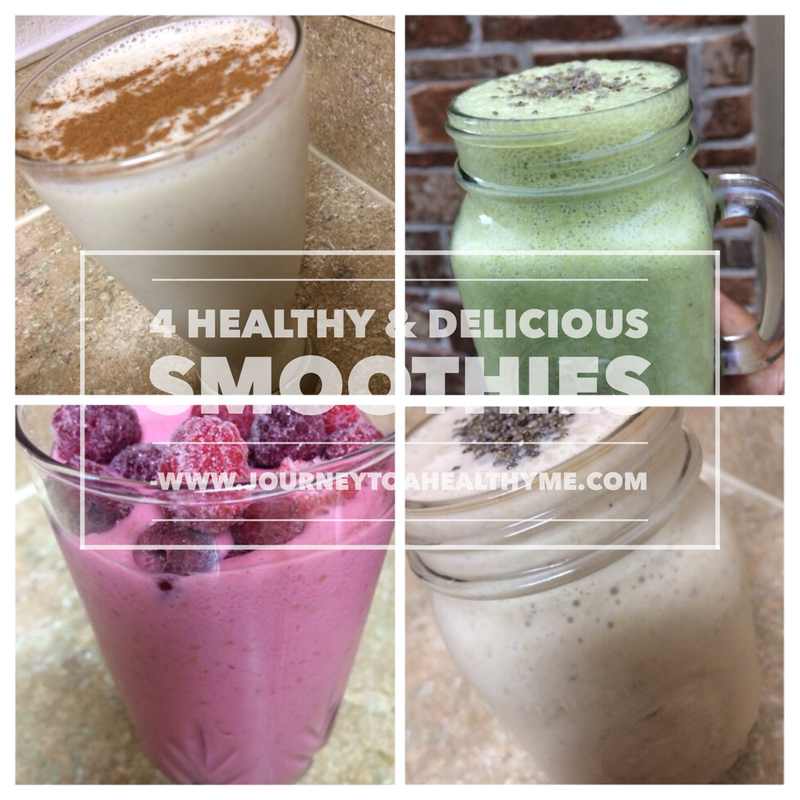 A healthy smoothie is a quick way to enjoy and reap the benefits of the world of fruits and veggies. P. S. For the raspberry smoothie, I added the spinach leaves last after it was mixed and poured into glass because I didn’t want to change the color of it but you can easily add it to the mixture in the blender. These look fantastic. We are huge smoothie fans over here, and I love that I can sneak veggies into my kid’s breakfast. 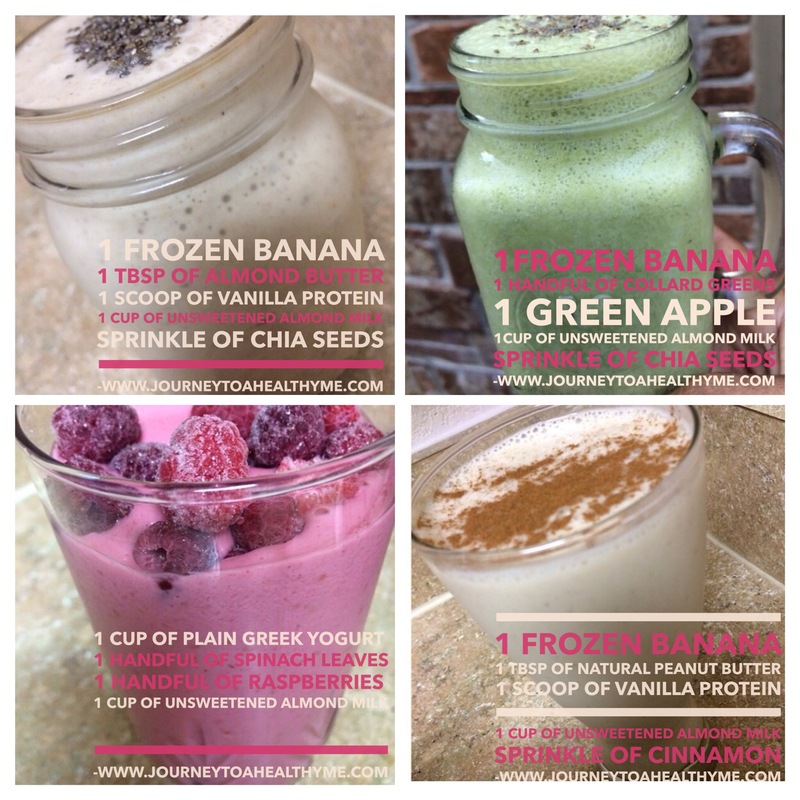 Pinning to my smoothie board! We are ramping up our smoothie action with summer arriving.